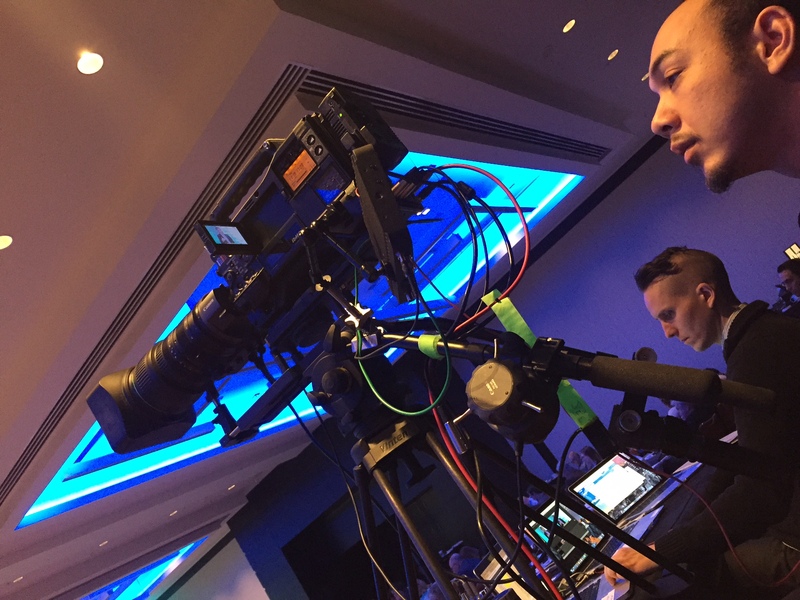 ICV was chosen once again as the Live Webcasting company to produce the 3 day live webcast of the Population Health Colloquium. ICV calls on their Full-time local Philadelphia Webcasting technicians and Video Production staff to produce Pop Health 17. The live webcast includes 3 days of General Sessions and breakout sessions which span multiple rooms running concurrently. At the same time we have a full crew in Baltimore for the global HIT State Healthcare IT Connect Conference. This HealthCare IT focused event draws a massive audience of worldwide healthcare innovation leaders. 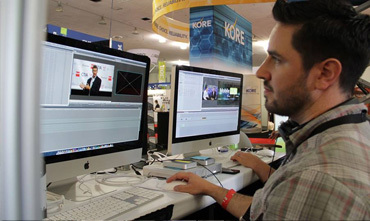 Dozens of tracks and breakout sessions are all being webcast live in to the customized Media Portal which we provide for all of our live webcasting clients. The ICV Media Portal allows our clients to have a secure, branded, PRIVATE website for the live and the archived, on-demand event. One URL for both Live webcasts and on-demand archives. Our Live webcasting services are also in DC this week at the HIPAA Summit. 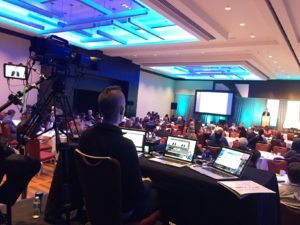 This is the 26th annual HIPAA Summit and ICV has been the webcasting company chosen to webcast the Hipaa Summit live for 10 years running, since it began live webcasting this landmark annual event. A lineup of leading governmental and private policy experts makes this event one of DC’s largest healthcare conferences. 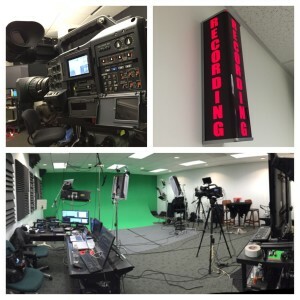 Interested in live webcasting your events or meetings?